If you are looking for new adventures, unforgettable experiences, and a trip filled with watersport excursions, then the Historic Seaport has got you covered! 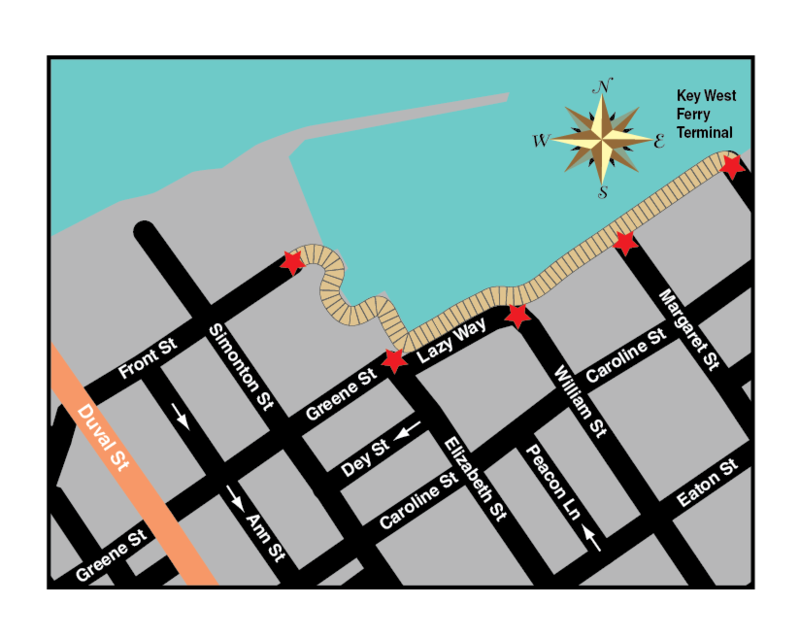 “Born and raised in Key West, I have been exploring the waters of Key West for over 36 years. We are home to some of the finest fly fishing anywhere in the world. Our shallow, crystal clear Key West flats make for exciting sight fishing. The hunt is always an exciting one casting to bonefish, permit and tarpon. And our florida waters include barracuda, sharks, snapper and jacks to round out the perfect fishing day.” -Captain Scott Irvine. Email the captain at captainscott@bellsouth.net to book a trip!